Somalia has executed a journalist accused of helping members of al-Shabab kill at least five journalists in the capital. 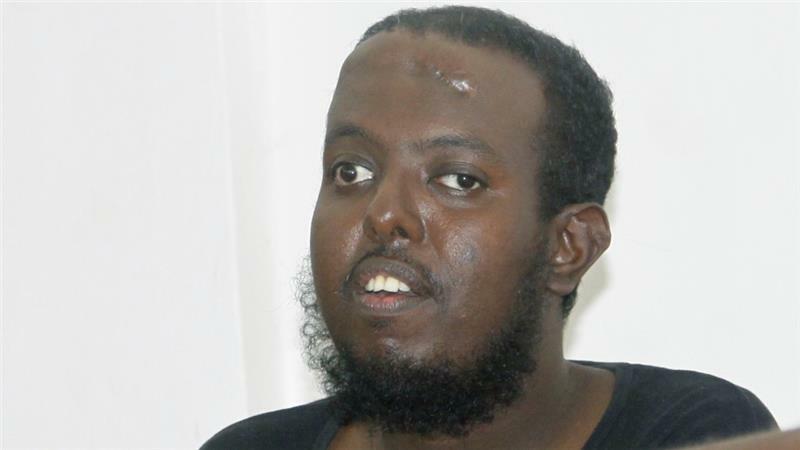 Hassan Hanafi, who was captured in neighbouring Kenya in 2014, was executed on Monday morning by a firing squad in Mogadishu after his appeal at a military court failed. Hanafi was accused of helping fighters from the al-Qaeda-linked group identify possible targets in the journalism community between 2007 and 2011. From 2009 to 2011 he worked for Radio Andalus, al-Shabab’s official mouthpiece. In an interview aired on Somalia state TV in February, Hanafi admitted ordering the murder of several journalists. But in an audio recording of a phone call leaked last month Hanafi appeared to claim he made the confessions after being tortured. According to the Committee to Protect Journalists more than 25 journalists have been killed in the Horn of Africa country since 2007. Al-Shabab, which is seeking to overthrow the country’s Western-backed government, was pushed out of Mogadishu in 2011 by government troops backed by an African Union force. It continues to carry out suicide attacks and targeted assassinations in south and central parts of the country, and it has also conducted major attacks in Kenya, Djibouti and Uganda, which all contribute troops to the African Union effort. The article was published in Al Jazeera.